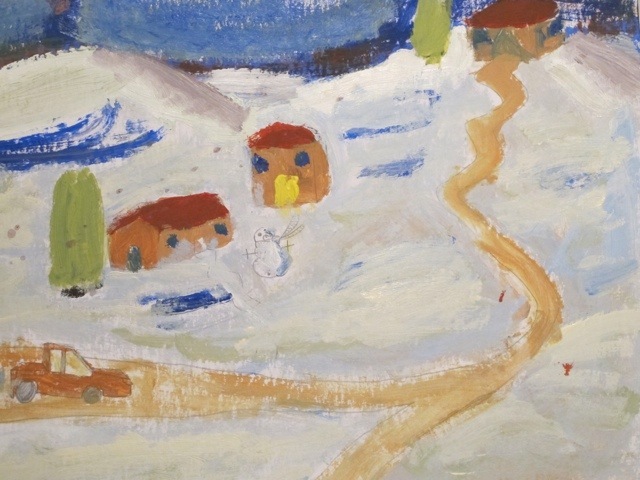 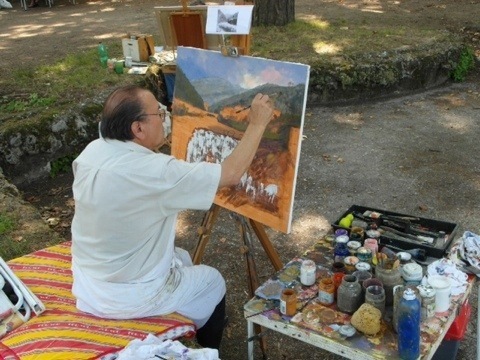 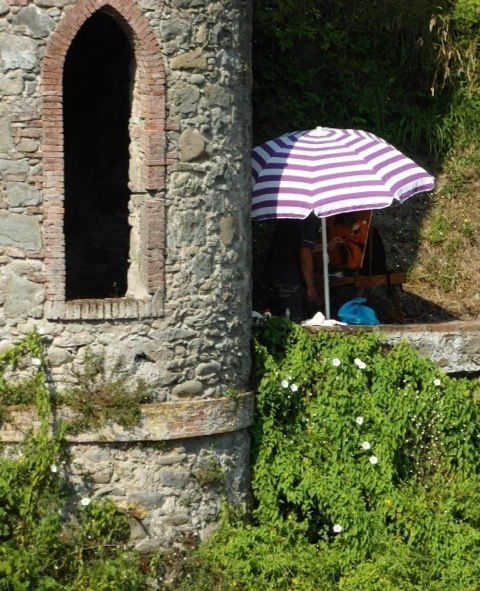 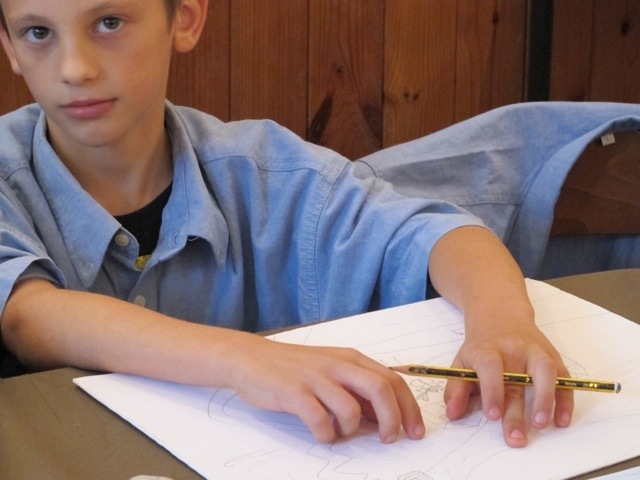 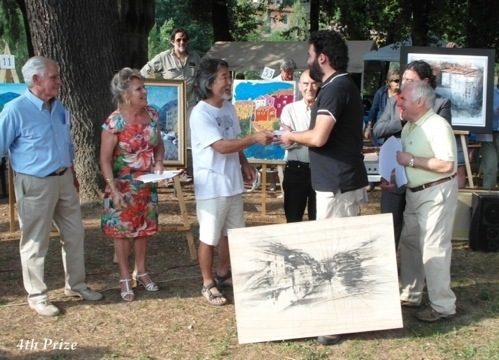 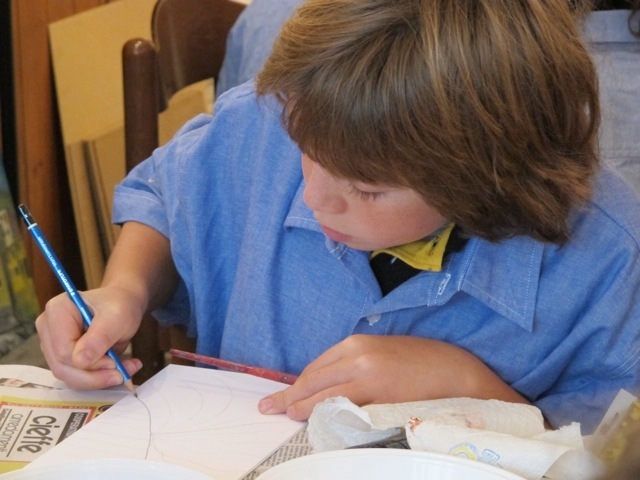 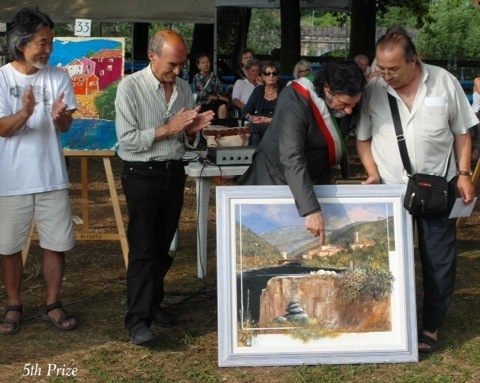 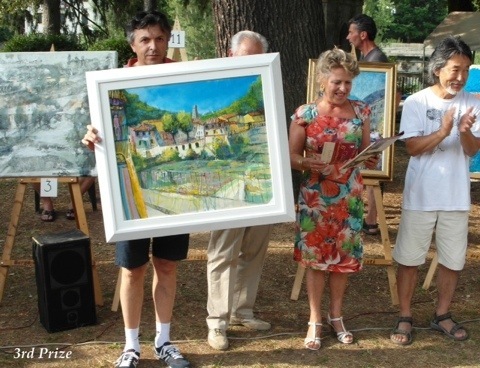 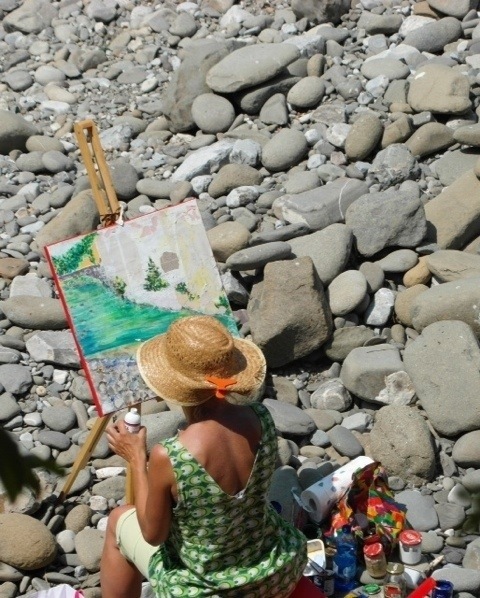 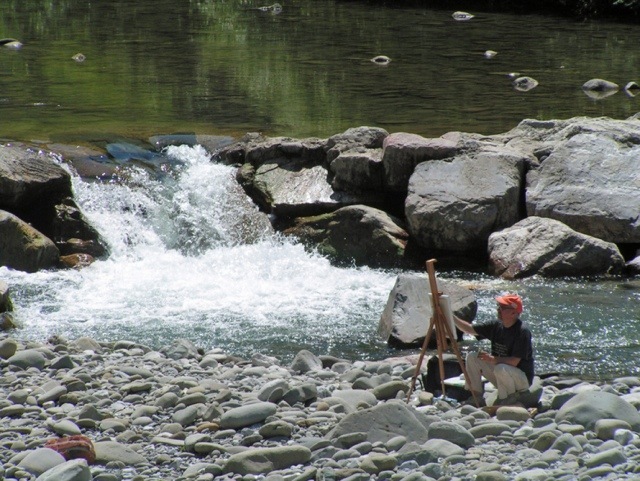 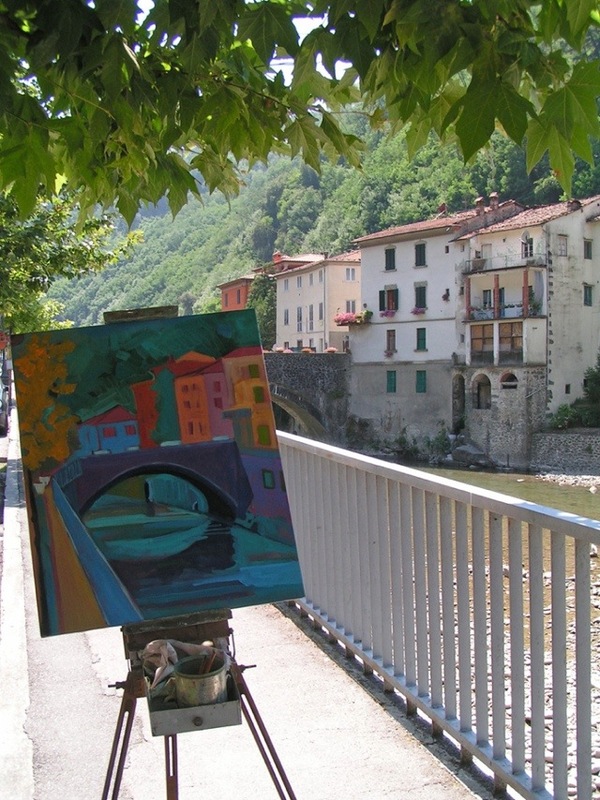 The annual art competition will take place this Sunday 13th July in the grounds of the Villa Fiori at Ponte a Serraglio. 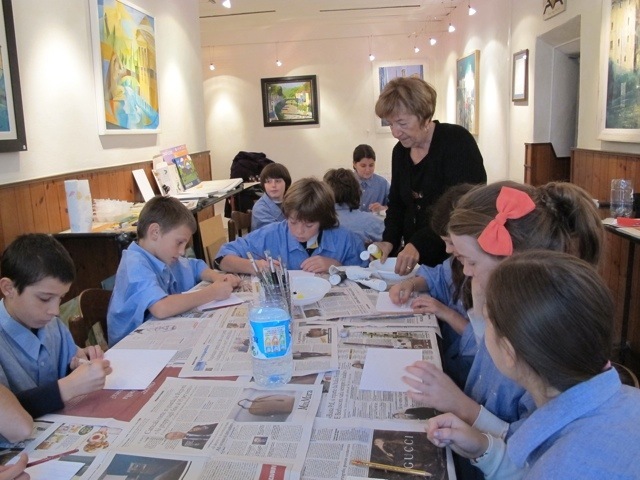 The day will begin at 8.00am. 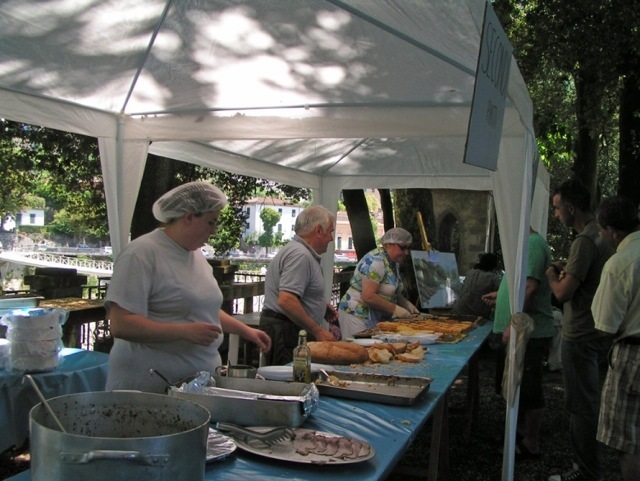 Lunch will be at 12.30 with delicious produce from the area. 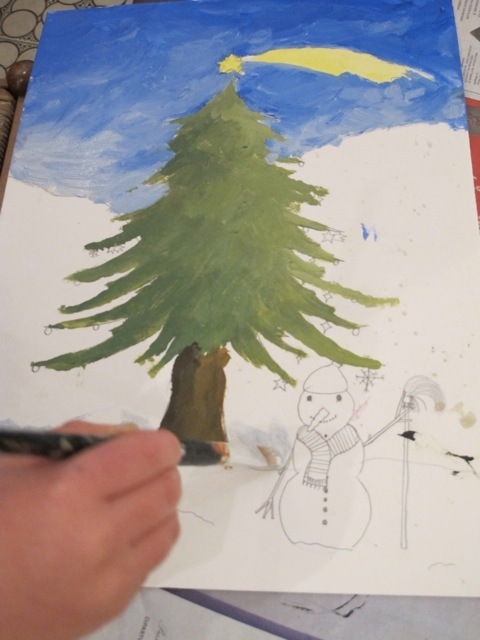 There will be games and painting for children and the competition will be judged at 6.00pm. 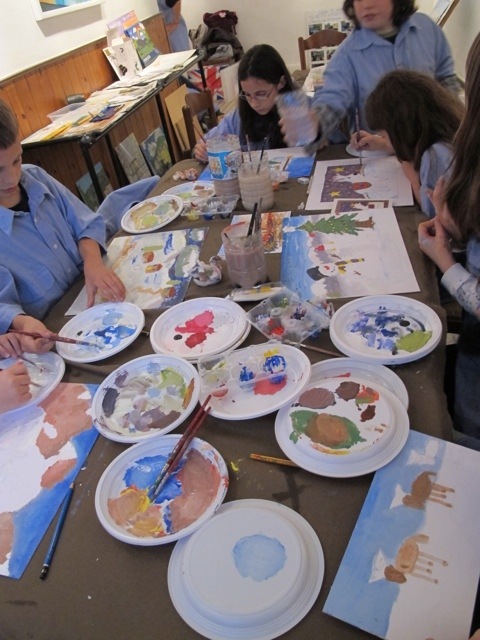 It is always a great day. 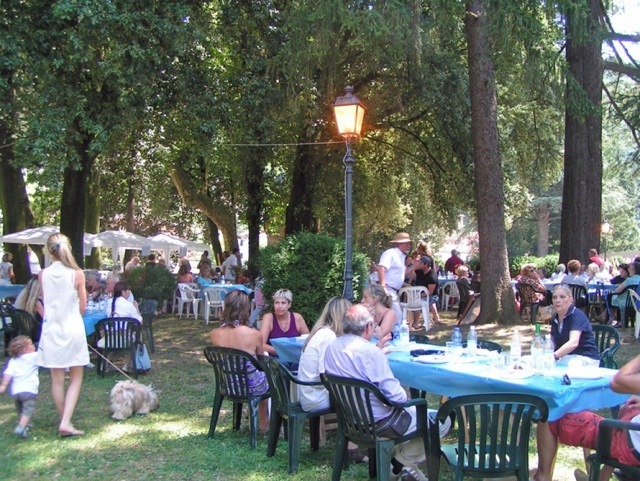 Here are some photos from past years. 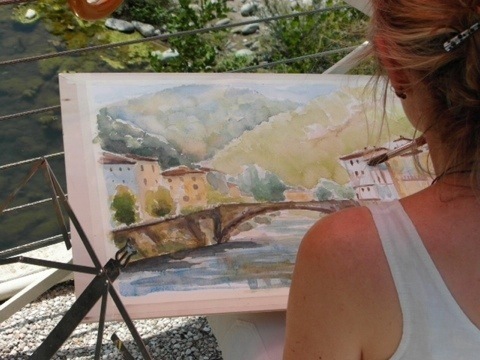 Don’t miss Colori e Saperi..head off to Villa Fiori to watch the artists at work and have some summer fun in Ponte a Serraglio. 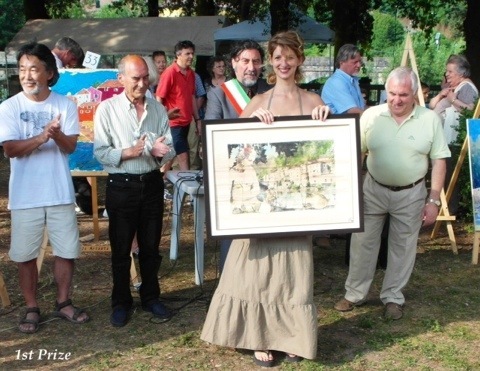 Every year the Borgo degli Artisti organises an art competition at Ponte a Serraglio in the beautiful grounds of the Villa Fiori. 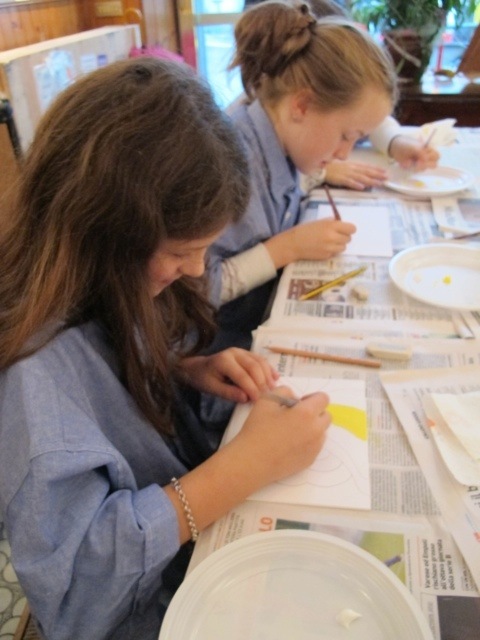 Kerry was there to take some photos for us so we can be part of the fun day. 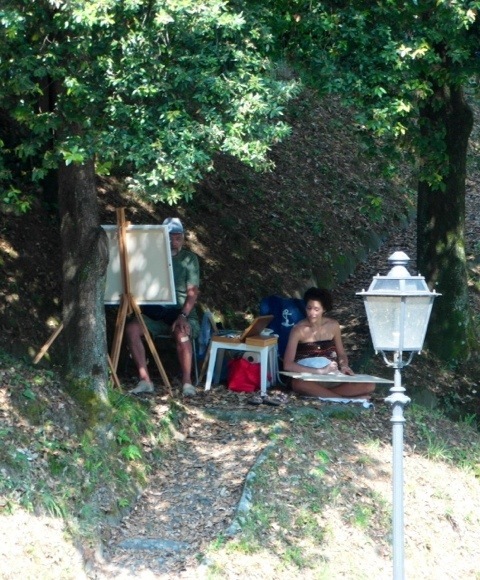 It was a hot day and the artists sought shade where they could. 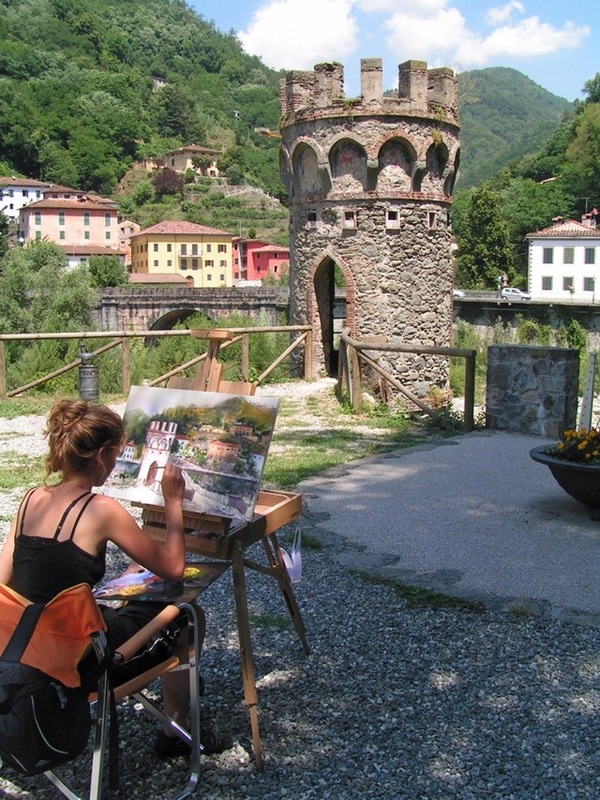 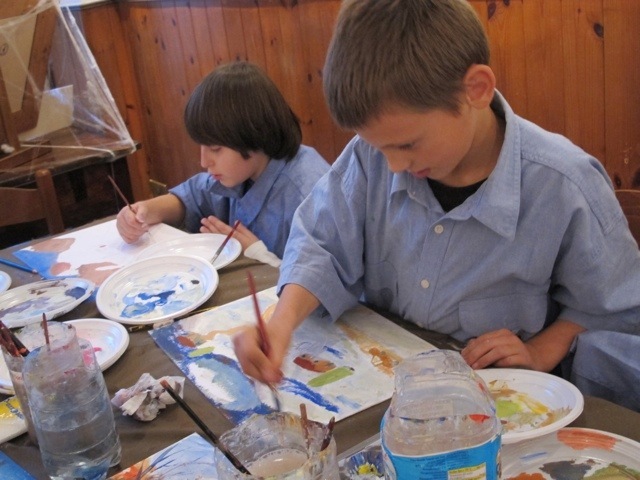 Lots of artists were there to paint our gorgeous village. 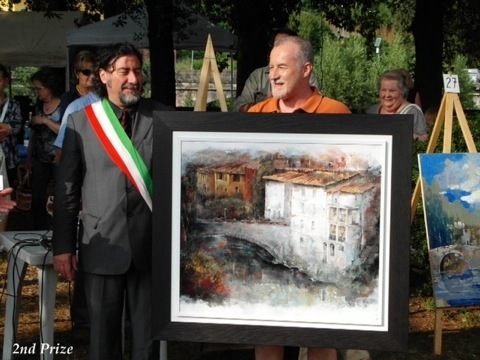 Thank you Borgo degli Artisti for a great event. 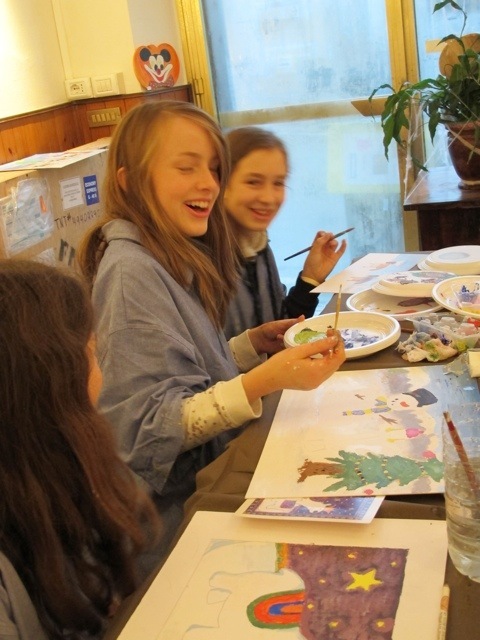 On a wet weekend what could be better than gathering with friends to learn something about painting? 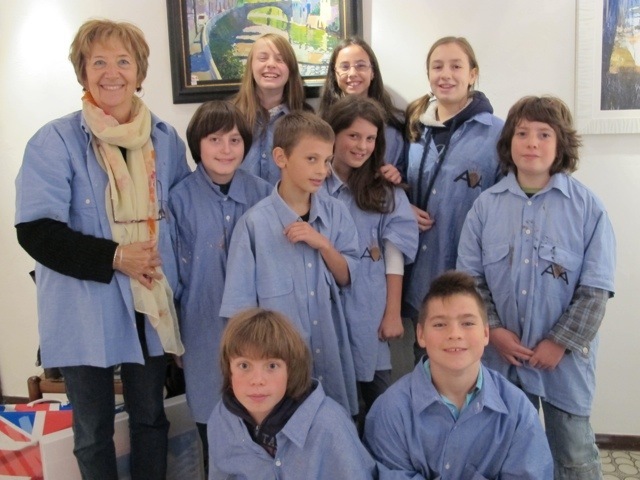 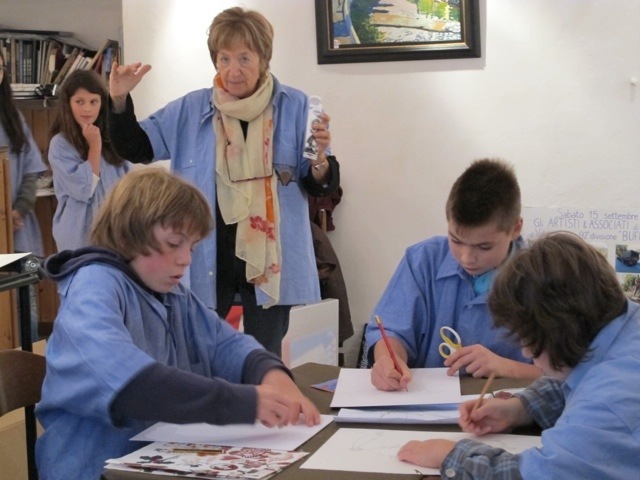 Morena from Borgo degli Artisti offered her services over 2 afternoons to teach some local children at the studio in Ponte a Serraglio. 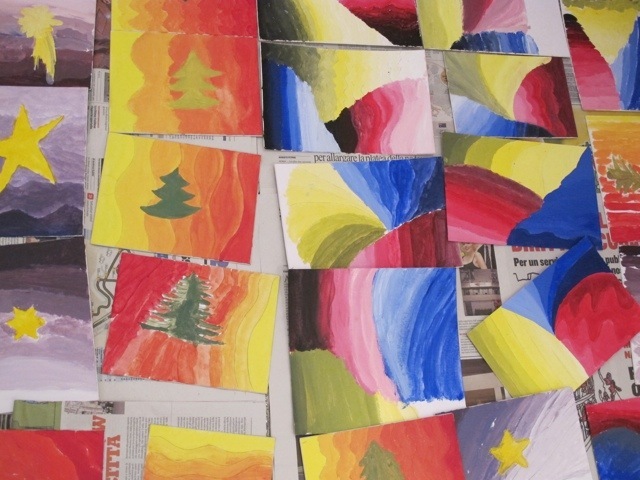 On the first day the children learned to mix colours, and about the colour spectrum. 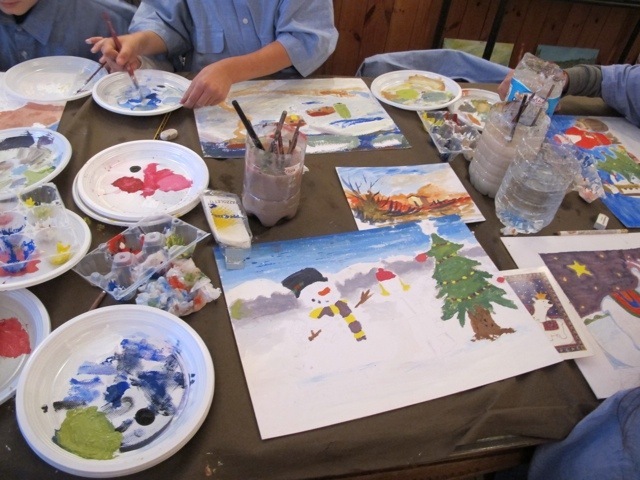 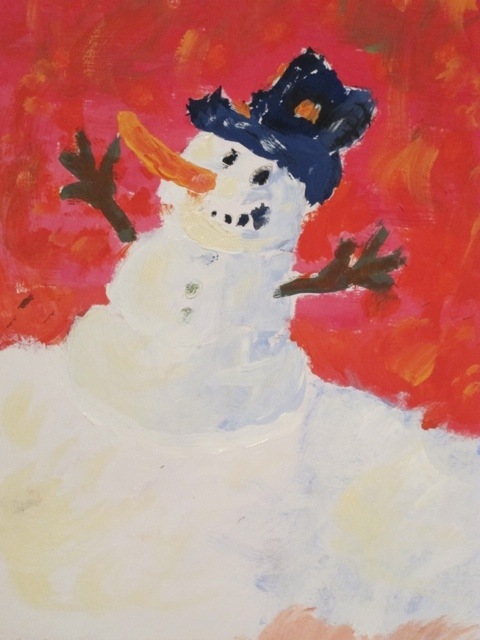 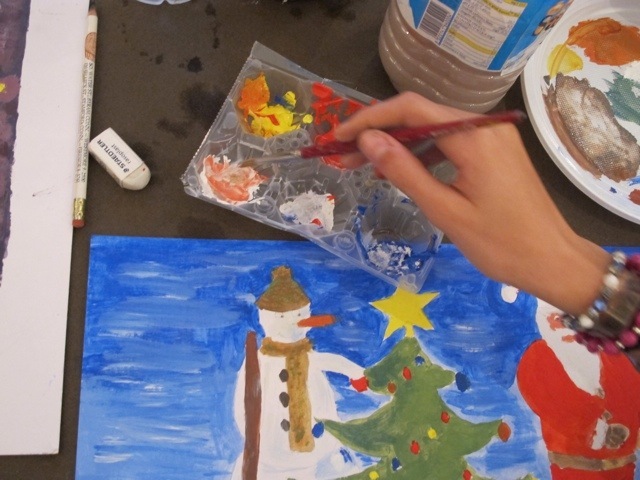 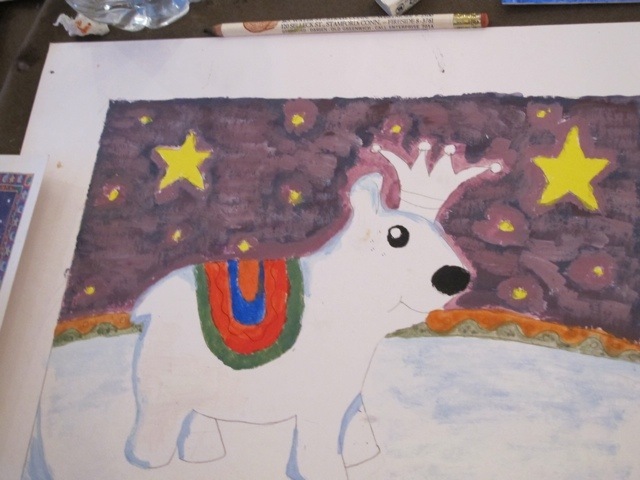 On the second day the children learned about shading, and set about to paint a Christmas scene. 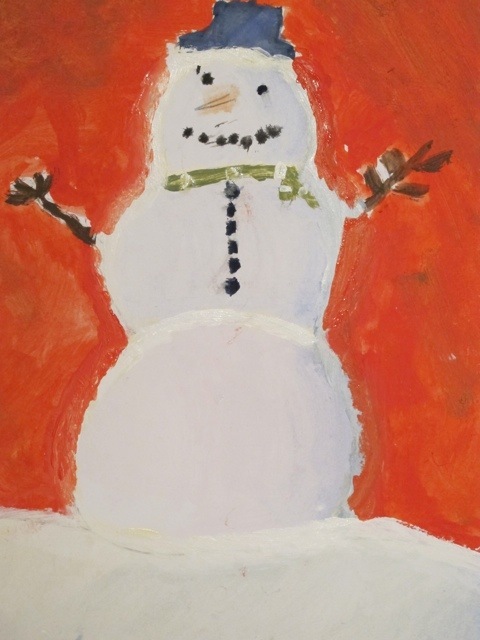 Some of the paintings will be framed and displayed in the gallery at Christmas time. 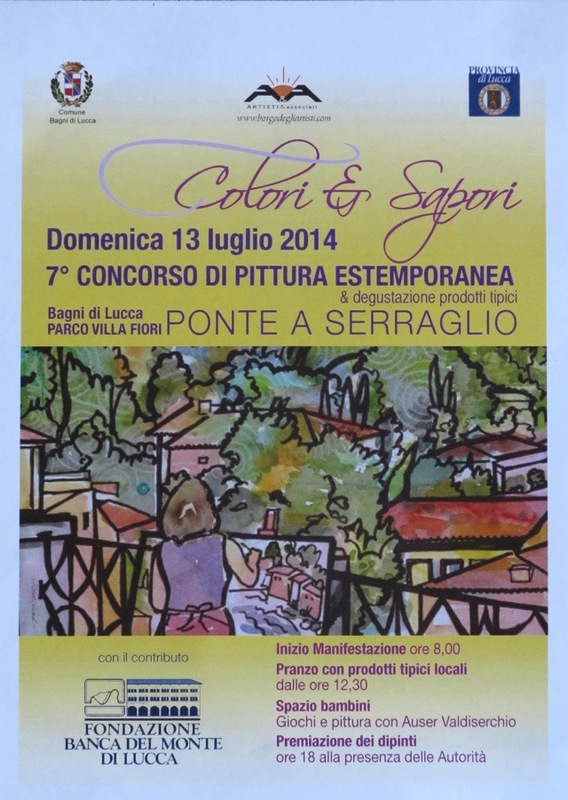 I hope you will all come to Borgo degli Artisti at Ponte a Serraglio to see them. 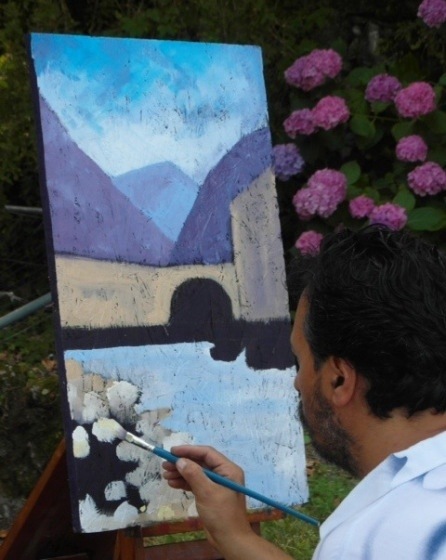 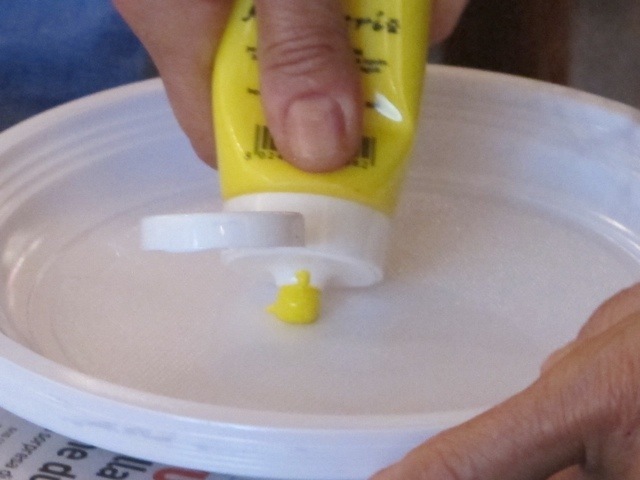 Perhaps you can buy a painting before the artist becomes famous.